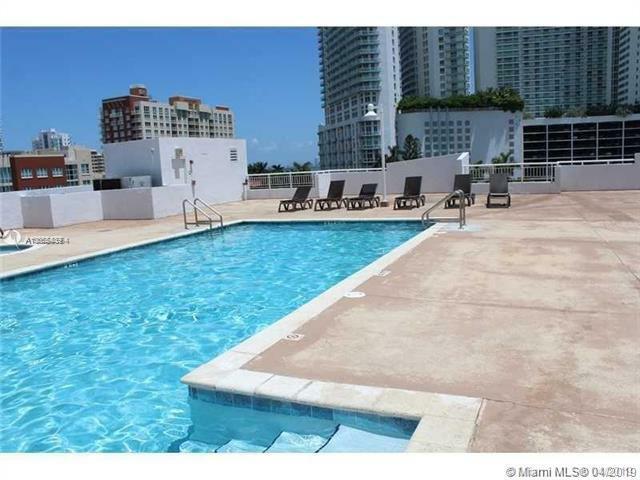 Beautiful unit on 18th at Biscayne, a great view to downtown Miami. 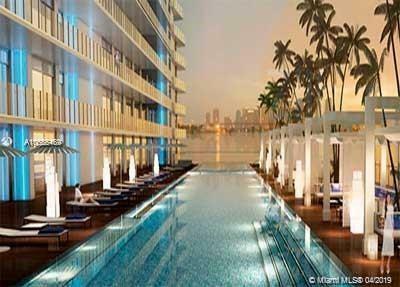 A new building, great amenities, pool, gym, the best location on Biscayne Blvd, surrounded by restaurants and parks. 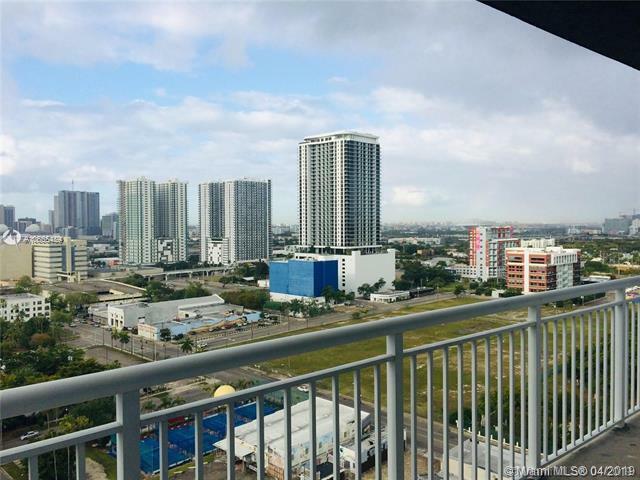 Amazing views from this 20th-floor unit. This unit has 1 full spacious bath and 1 bedroom an L shaped big living room /dining area with a huge balcony and open concept kitchen. 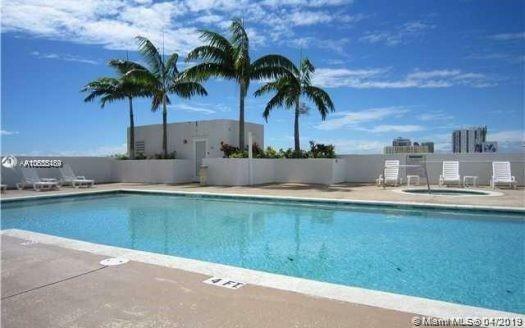 Washer and dryer on unitCentrally located to downtown, Wynwood, design district, and easy access to I -95. Must see!